Geeky Gadgets Speculo Smart Mirror Unveiled From $150 (video) Geeky Gadgets Christopher Shaw has created a new smart mirror called the Speculo which is now available to back priced at $150 and is expected to start shipping throughout the United States during August 2017. When baseball teams and television networks want to record how fast a pitcher throws a baseball, sophisticated — and expensive — equipment is used. 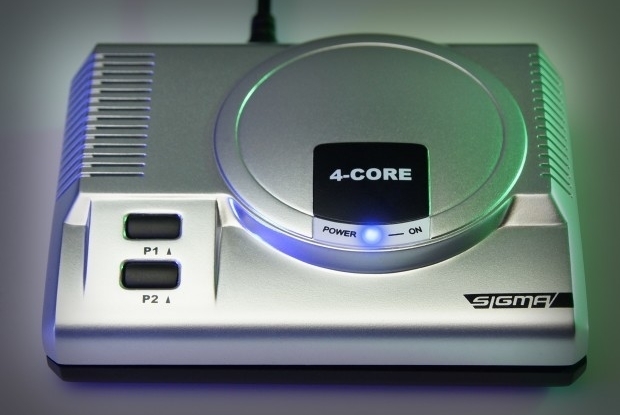 With the advent of the connected technologies over the past few years, though, that isn’t necessary anymore. 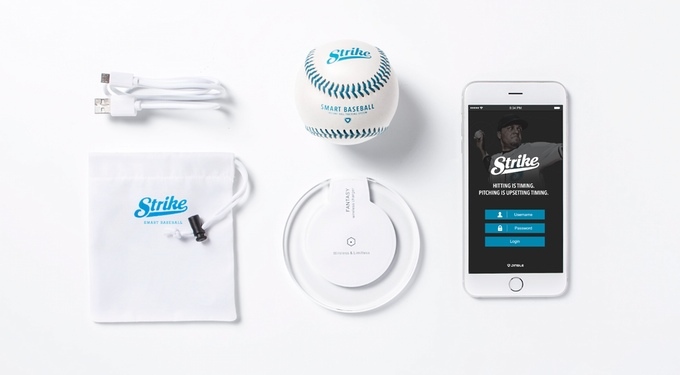 Now, the ability to track and record pitches can be found in the ball itself with the Strike connected baseball. At this point, many parts of the home can be retrofitted with connected components in order to bring them into the 21st century. The result? 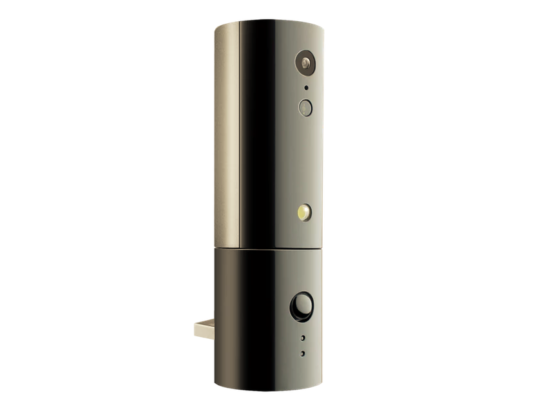 Dumb lamps that can be cloud controlled and front doors with the ability to track everyone who comes in and out of the home. 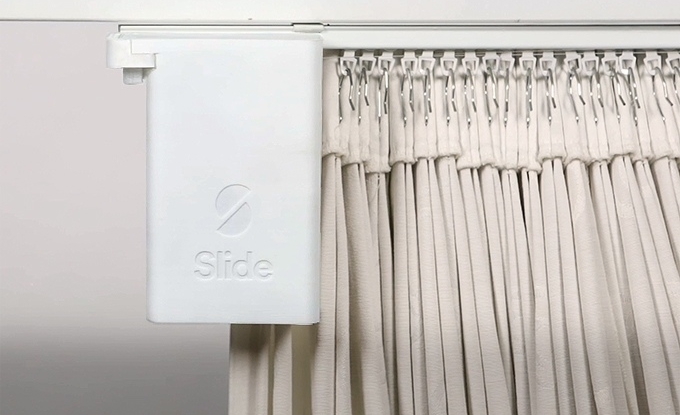 Curtains, however, have been a bit of a challenge since they come in a wide variety of shapes and sizes, forcing apartment dwellers and homeowners to buy brand new units to satisfy their connected needs. 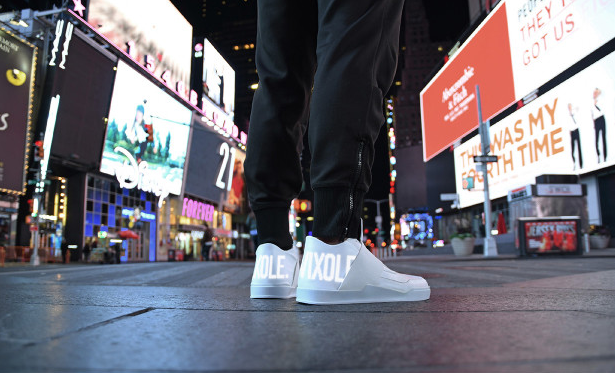 For more than three decades now, sneakers have been a cultural symbol of the urban lifestyle, and in 2016 have never been as popular. Now, as slow on the uptick as ever, high fashion companies and their devotees are adopting them in the interest of the prevailing trend of the day — making it the perfect time for something like Vixole to come along and capitalize. One of the hardest parts about taking care of the elderly is preventing them from falling down when one isn’t watching them. Heimdall is a 3D camera and computing platform that features smart artificial intelligence (AI) monitoring software allowing it to detect danger and accidents. It’s designed primarily for elderly consumers and their caregivers. Heimdall keeps track of when an elderly person may be leaving a room or their home, and when they may be wandering off alone. It detects falls and other accidents before they happen, and alerts caregivers on their mobile devices so they can take action.